PCEC Rebates Ending in February!! Schedule Your Audit Today!! Now is the time to receive a FREE Energy Audit through PCEC before the rebate program is over! Green Improvement Consulting has helped multiple Platte-Clay Electric Cooperative customers receive a free Energy Audit through their rebate program. We would like to continue to help more residents in the area take advantage of this rebate before the end of February when the program ends. Are you tired of high utility bills? Are there areas of your home that never seem to keep warm? Infrared Testing to help show areas where conditioned air is leaking. Detailed report stating issues in the home, as well as prioritized list of suggested improvements. With the help of our certified Auditors, GIC would like to find you ways to save money every month. Qualified candidates should have both PCEC and MGE for their utility companies. Also there is an upfront cost of $400, but PCEC offers a rebate that will cover this cost. 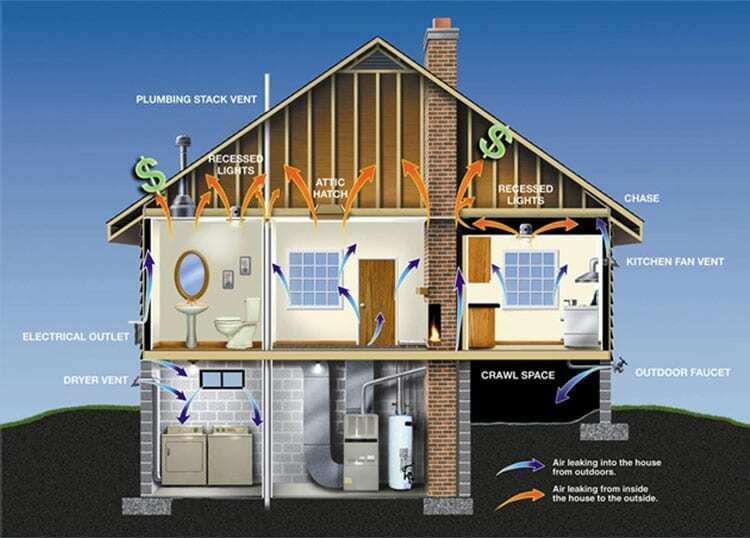 Call us today to schedule your Energy Audit and start saving money! Contact us at 816-301-4448 or email us at mygreenkc@gmail.com.